20th Century Fox is gearing up for another big superhero movie, but this one won’t star the X-Men or Deadpool. Deadline brings word that Adam McKay (The Big Short) will direct a big screen adaptation of the Mark Waid and Peter Krouse comic book series, Irredeemable. Tommy Wirkola (Hansel and Gretel: Witch Hunters) will pen the script for the film, which will be produced by Boom! Studios’ Ross Richie and Stephen Christy with McKay and Kevin Messick through their Gary Sanchez production banner. McKay is no stranger to comic book adaptations, having previously been in line to direct both The Boys (based on the Garth Ennis series) and Marvel’s Ant-Man, eventually lending help with the script for the film. He’s also worked on the script for its sequel, 2018’s Ant-Man and The Wasp. 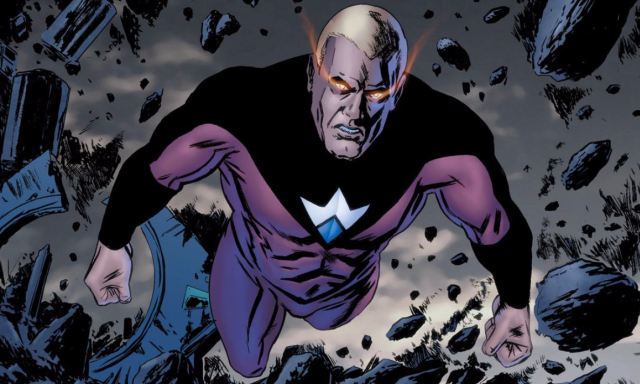 A companion series, Incorruptible, was also created and ran concurrently with Irredeemable, telling the story of one of The Plutonian’s enemies who turned good in the wake of his evil.